Painter and decorator by day, Mr. Popper spends his time dreaming of Antarctic adventures. Penguin puppeteer Kelly Blaze joins us to discuss how Mr. Popper's Penguins came to her as a job and what animal she would love to show up on her doorstep! 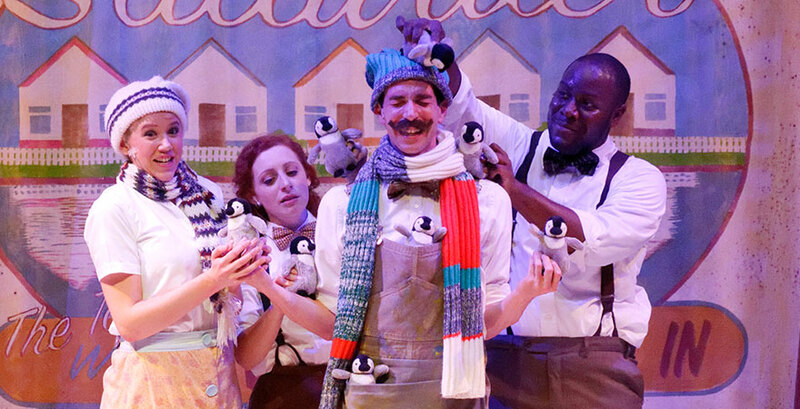 Join us for Mr. Popper's Penguins on February 19 as part of State Theatre New Jersey's Family Day!